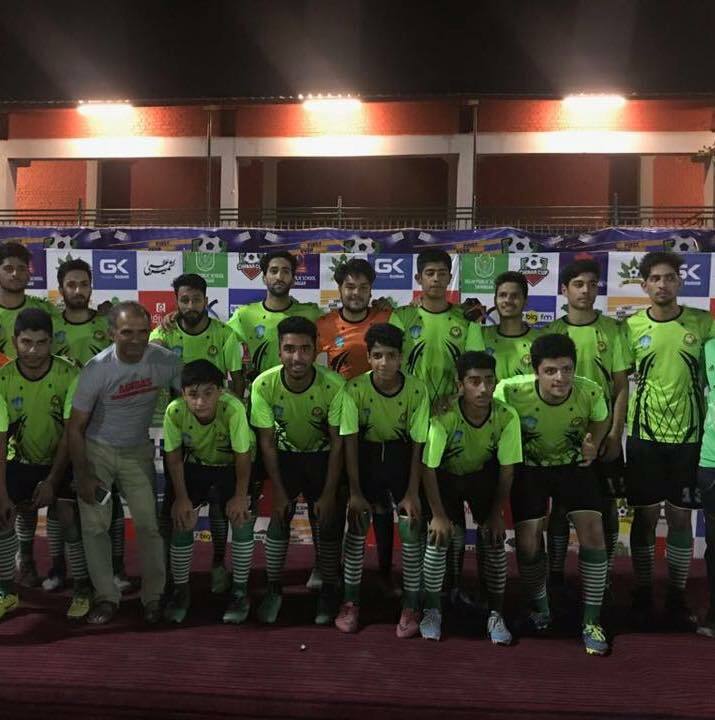 In the Chinar Cup Football Tournament being organised by Delhi Public School, Athwajan Srinagar, Green Valley Educational Institute, Srinagar defeated Sainik School, Manasbal 5:1 and qualified for semi finals. Another proud moment for GVEI. Town Hall (An Effort to save Dal Lake) event was held today at the school by “ELFA INTERNATIONAL” in collaboration with Global Citizen Journey. Fun Day for class 9th students. An Earthquake Mock Drill was conducted by the Primary Department under the supervision of HOD Social Science Mr. G.R Mir and Ms. Sabiya Bhat.